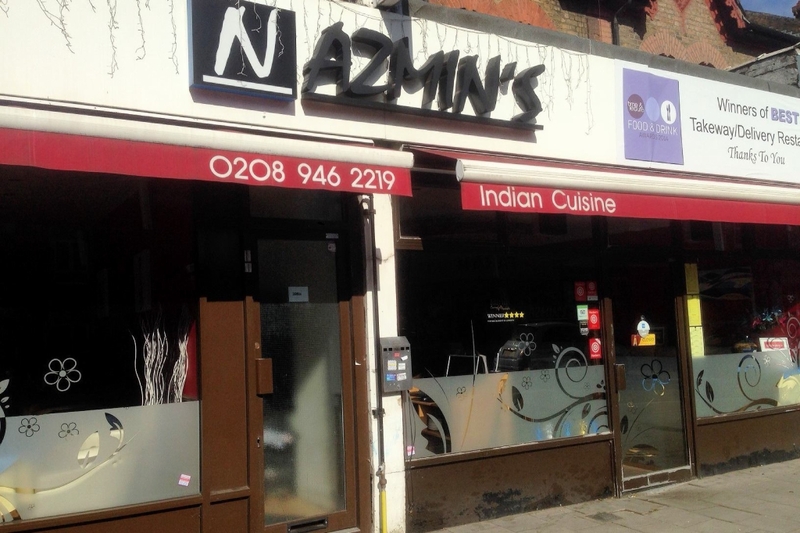 "The greatest curry house in South West London! Ask for the Gust Khata Masala, you will not be disappointed!" Do you know a cosy café, trendy restaurant or fantastic local business that makes Bellevue Village so great?